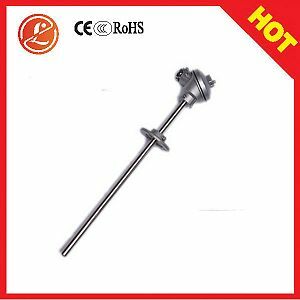 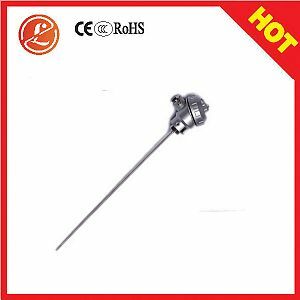 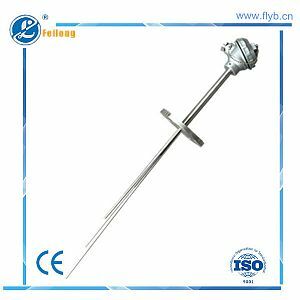 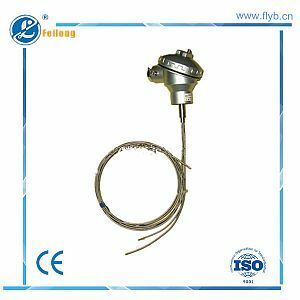 Sheathed thermocouple has the advantages of slimness, easy bending, short thermal response time, anti-vibration, temperature resistance, compression resistance and robustness etc. 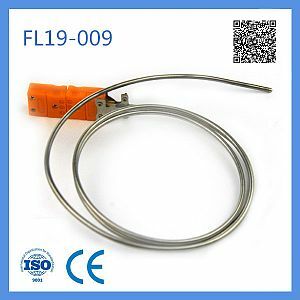 It can be used not only for direct measurement, but also for Assembly thermocouple as inner core element to replace conventional porcelain bead string type element. 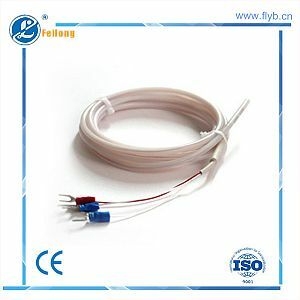 Especially, it is suitable for installation for pipelines with narrow distance, bent pipeline, and special temperature measurement places that quick response and micromation are required.